Our photo prints give you access to your photos, in real life vs. in the cloud. So many photos are being snapped today it’s hard to find the ones that matter the most. Your favorite moments and landscapes printed connecting you to the memories that matter most. Our professional quality prints are produced on Fujifilm Crystal Archive professional quality photography paper with exceptional clarity and color accuracy. GoodPrints produces large photo prints, panoramic prints, and standard prints for the casual photo bug and professional photographer alike. 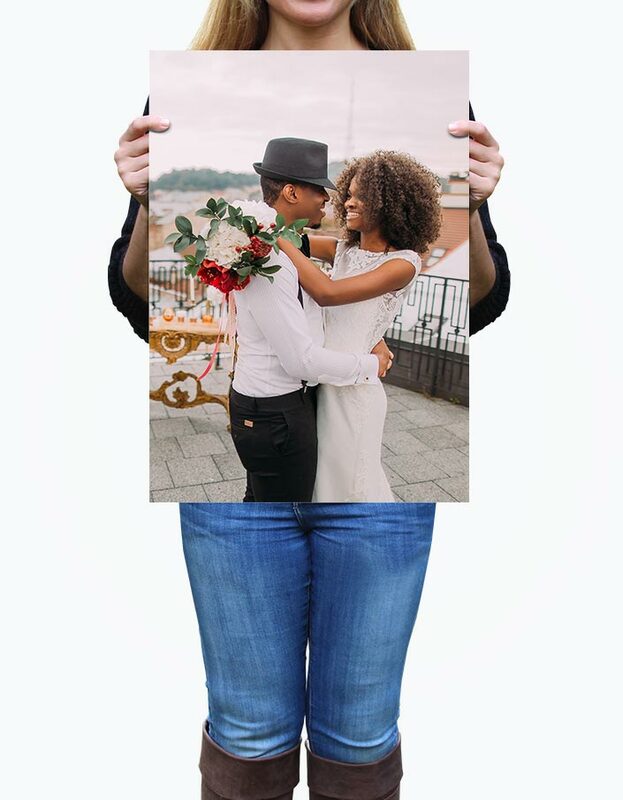 Offered in both Matte and Glossy you’ll be sure to love the quality and clarity we print to bring your favorite moments and landscapes to life.